You can’t make your home smarter if your internet connection is terrible. The eero Home WiFi System is a versatile home networking solution that provides you with faster, more reliable network connection at home. 1 eero and 1 beacon can cover a 2-bedroom home easily. You get parental controls, Alexa integration, and regular security updates. Users will be able to set up their network from their iOS or Android device. 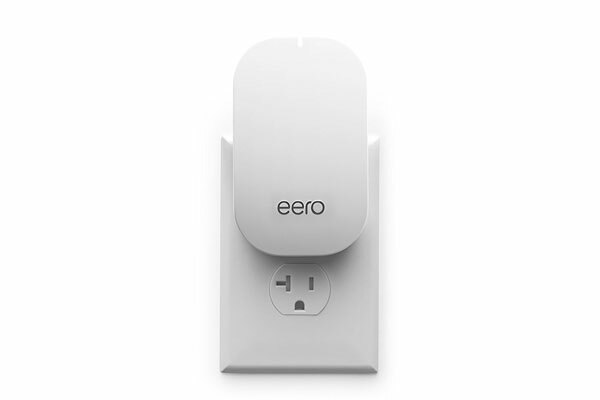 eero is tri-band and has two Ethernet ports. The Beacon expands your coverage and has a LED nightlight to help you avoid accidents at night.